Jazmina's Harry Potter themed lips are pure magic! 6. 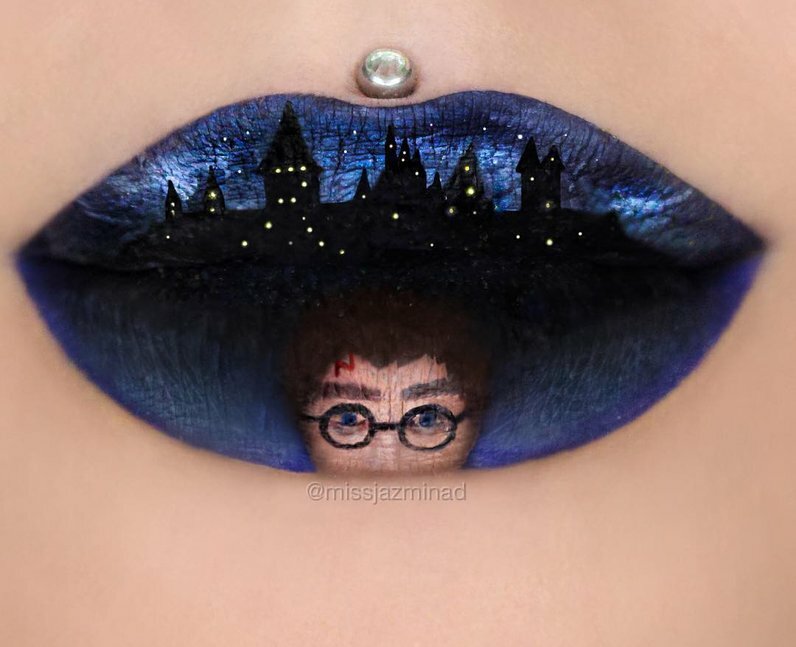 Jazmina's Harry Potter themed lips are pure magic!